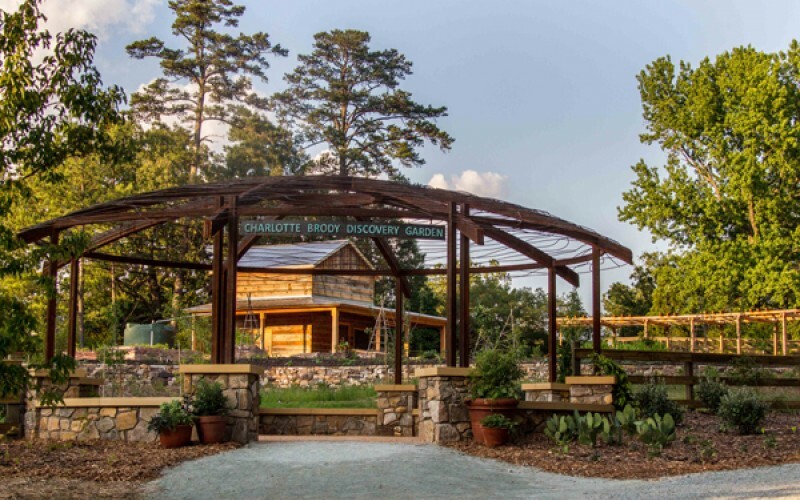 The Charlotte Brody Discovery Garden focuses on sustainable practices, hands-on horticulture, and nature discovery for people of all ages. 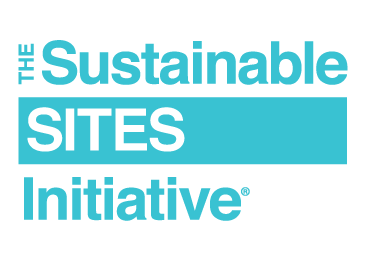 The garden demonstrates sustainable techniques that can be implemented by the average homeowner and gardener. 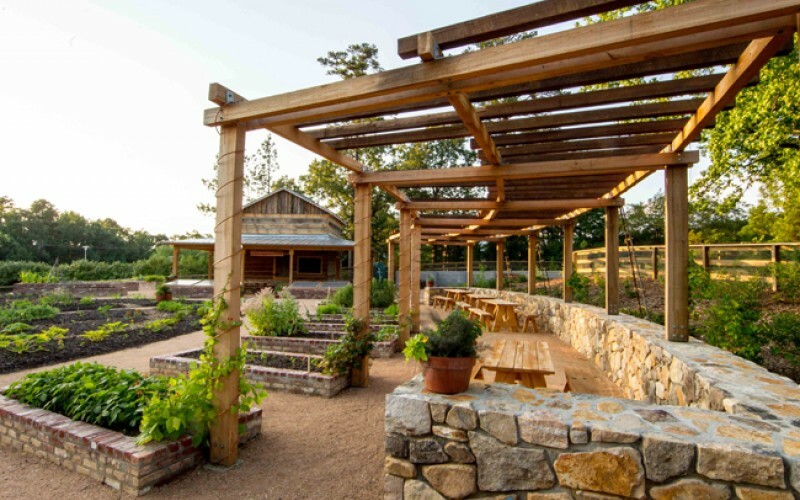 The garden contains raised and at-grade vegetable beds, food forest plantings, an orchard, a rain garden, a bioswale, bee hives, an herb garden, cold frames, cisterns, an historic reclaimed tobacco barn, and pergola structures. Horticultural practices will demonstrate an organic and sustainable approach to gardening. 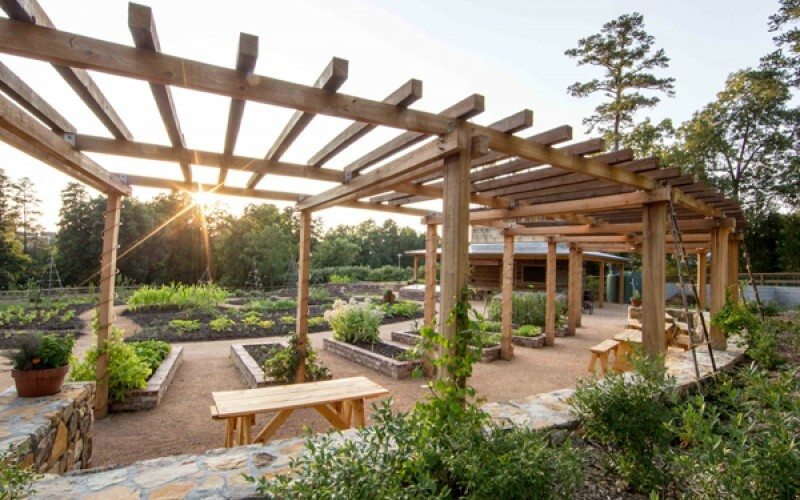 Visitors and program participants can take part in growing, maintaining, harvesting, and enjoying fresh food from the vegetable beds and native food forest. Programs will introduce school groups, families, camp participants, and adults to the pleasures and benefits of growing their own food. From basic horticulture to math, art and science, any topic may be learned, discovered, or enriched by experiences in the garden.